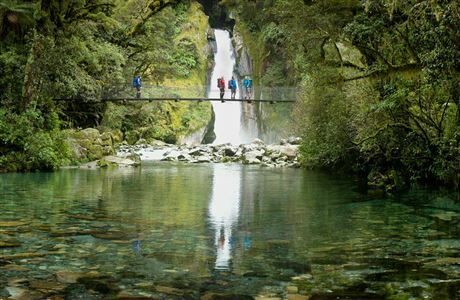 Take a walk, a Great Walk, through some of New Zealand’s most awe-inspiring landscapes on premier walking tracks. 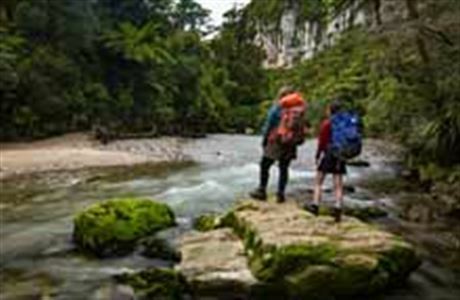 All bookings for the 2019/2020 Great Walks season will open mid-June 2019. Check back early June for specific walk opening dates. 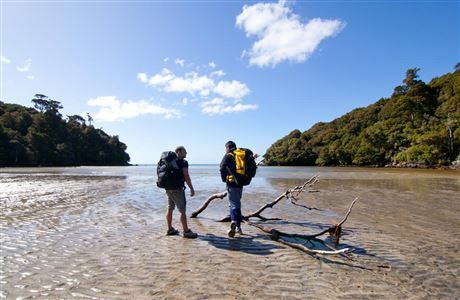 New Zealand's Great Walks are premier tracks that pass through diverse and spectacular scenery. 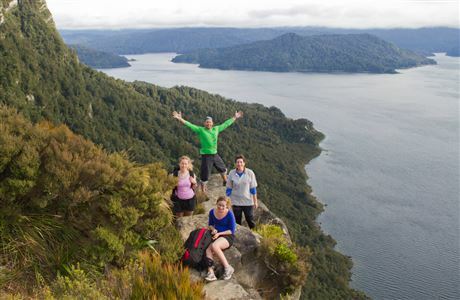 From native forests, lakes and rivers to rugged mountain peaks, deep gorges and vast valleys...there's a Great Walk for everyone! Great Walks tracks are well formed and easy to follow. 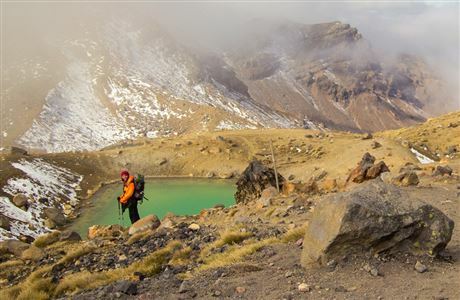 While most people prefer to explore on their own terms, guided trips offer a bit more comfort. 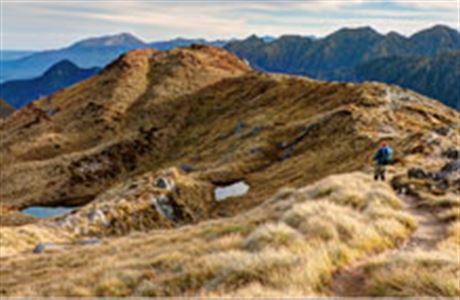 Great Walks are accessible from major towns that are well serviced by local operators and accommodation and transport providers. 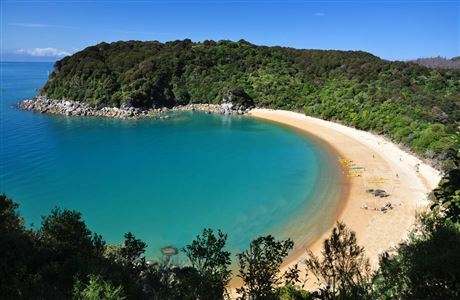 International visitors - check new prices for Milford, Kepler, Routeburn, and Abel Tasman Coast Tracks: Great Walks differential pricing trial 2018/19. Fill in our Great Walks survey - details in your booking confirmation. The winner of the 2016/2017 survey was announced on our Great Walks Facebook page. 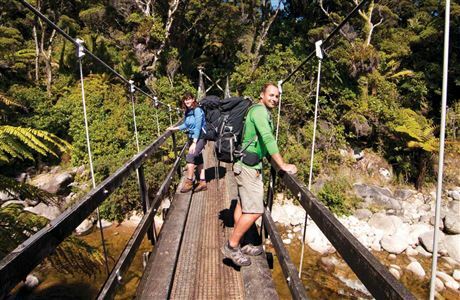 Use this guide to help you plan, and to extend your tramping skills and knowledge. Dreamed of taking on one of our spectacular Great Walks but feel like you need some more training under your belt? Here are some helpful tips just for you. 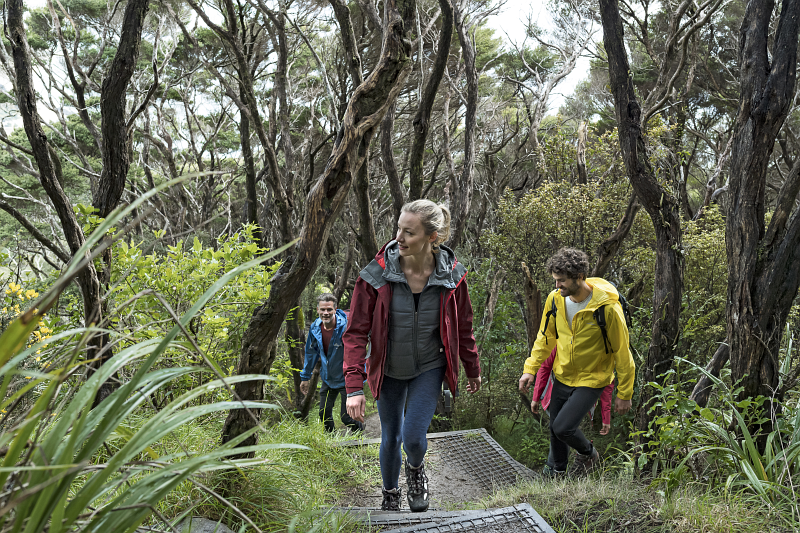 Air New Zealand is a national partner with DOC for conservation, and is proud to support DOC's Great Walks.